Margaritas de Tejas is comprised of females from Austin, Round Rock, and Kyle. 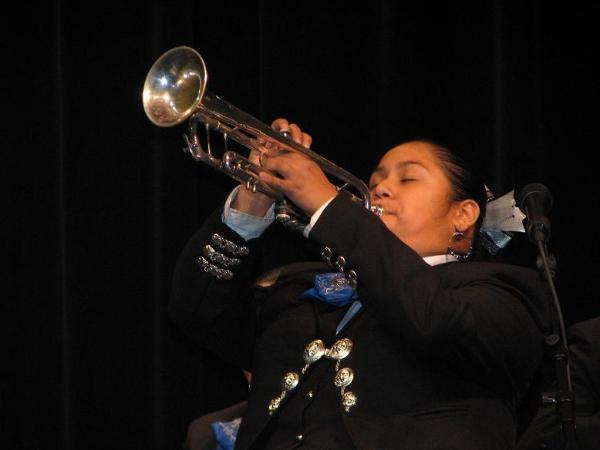 mariachi, they entertain audiences with their beautiful solo voices and harmonies. They debuted in July of 2008 and are currently under the direction of Adolph Ortiz.